Our main goal here at MVP Car Title Loans is to make sure our customers have the best possible title loan experience. That is why we go beyond the expectations of our customers and provide them with excellent benefits that will make getting the money they need a quick and easy process. Our car title loan calculator allows us to approve our clients for the most money and the lowest interest possible. How do car title loans work? We will lend on the amount of the equity on the car. Clients often ask “how much can I get for a title loan on my car? We will book the car with Kelly Blue Book to find out the wholesale value of the car. We will always get you the max on your car title. We will also do a credit check even though we are doing a title loan on the car. We will verify the income to prove that the income will support the car title loan. We will verify the residence. We will verify the insurance. We will verify the 5 personal references. We are the best car title loan company. We approve more clients than the other lenders. We will advance the most money. We will get the best rates. With our multiple of locations, we are the most convenient car title loan company too. We have a title loan location close to you. The whole car title loan can be done online. The application and approval can both be done on line. We will have to set up an appointment for you to get your money. When you have your appointment you have to bring the car for the physical inspection and you need to bring the original title, so we can add our names to it at the DMV. Do you need a job to get a car title loan? You do not need to have a job but you will need to then have a co signer to show the income to afford the car title loan. When our clients want a quick cash title loan they come to us, knowing that we have car title loan locations near to them, so it will be far easier with us than the competition. . We will get them the loan on their car title quicker than the rest. We have been issuing out title loans since 1999 so you can trust in our ability to get our customers the quick money they need. That is why we’ve worked hard to make applying for car title loans a quick, easy and hassle free process. You can begin the process of securing your loan in no time when you fill out our application. If you have the equity in your car we will be able to help you access it and get a fast car title loan with our no pre payment penalty program. Through the years we have fund what works best for our clients and having the flexibility to pay off and not have to be fully committed to a 36 month term . Our car title loan interest rates will always depend on the strength of the application. Proof of income is a big deciding factor. Our car title loan calculator will make sure we can offer the best car title loan to each client. 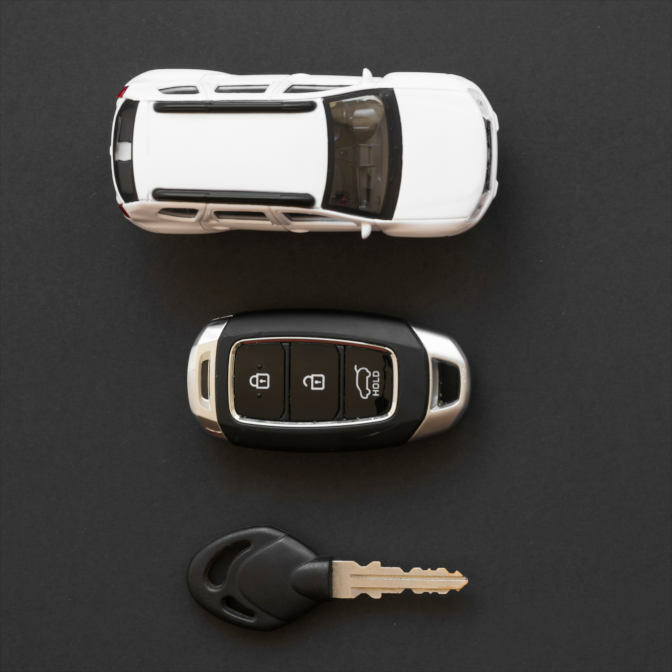 If you have a car title loan with another company, we can pay them off and refinance your tyiyle loan at a lower rate and will try our best to give you more money.